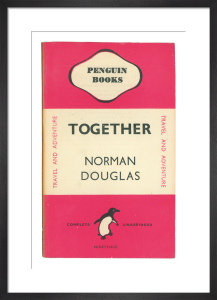 Since its first appearance in 1935, the original Penguin Books tri-band, colour-coded cover, has become one of the most recognisable designs in the world. 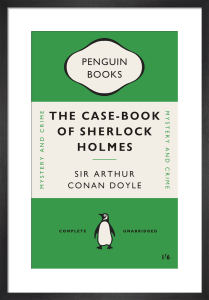 Created by Edward Young, a 21 year old office junior at the time, the covers are a cherished part of Britain’s design heritage. 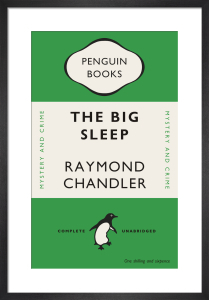 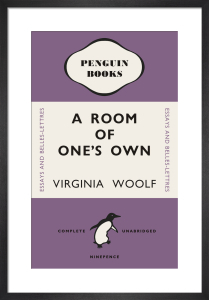 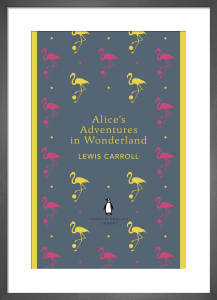 Find classic covers of your favourite Penguin books, or explore contemporary designs created by award-winning designer Coralie Bickford-Smith, each featuring a motif or image inspired by the book. Bearing the hallmark of Penguin’s celebrated design aesthetic, there is a cover to suit everyone in this iconic collection.